I thought I would pop in and say hello. There is really not a lot going on here with me, but I haven't posted in a long time. 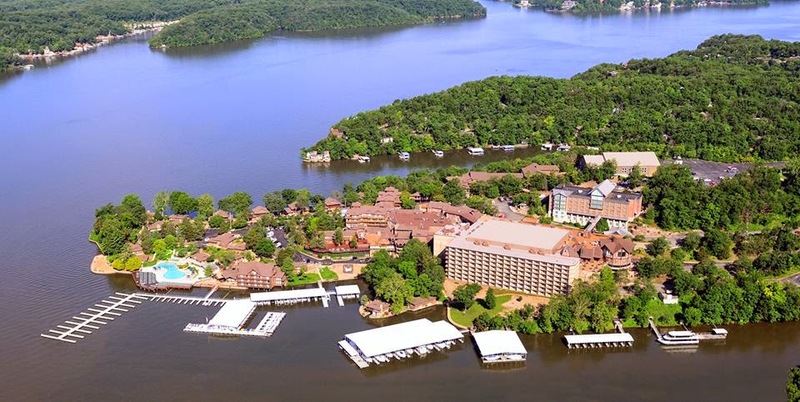 I got to go to a teacher conference at Lake of the Ozarks...we stayed at a resort called Tan-tar-a. Here is a photo of what it looks like and as gorgeous as it is up there, I did not have time to get any pictures. I grabbed this picture from their facebook page. right of the picture by the curtains there is a door..that went into my roommate's room...we had our own rooms. It was amazing. I had a king sized bed. 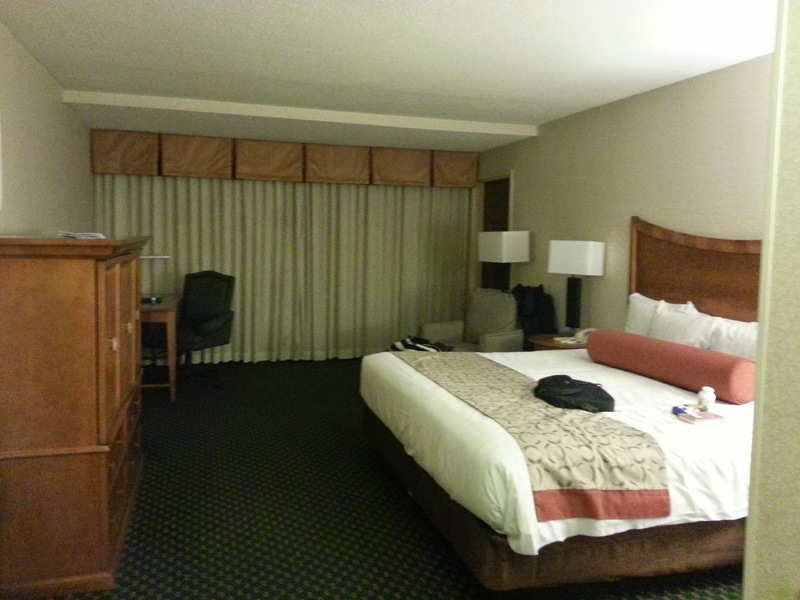 That is my stuff on the bed. I was getting ready for bed. Day 2 of the conference was much better. If you are a teacher in Early Childhood it was a DREAM. Dr. Jean was there. She has many CD's of music and I have two of her CD's that I use at circle time at the preschool. She sings a song called Tooty Ta. We got to do it with her at the conference. I had so much fun. Then the second conference day 2 was also with Dr. Jean. The last conference we missed so we could get back home to my co-worker's daughter. It was called the Conference of the Young Years. It was fun overall just to get away. I have been on Spring Break this past week and Josh and I went to see Cinderella. It was very good. We went to the orthodontist on Tuesday and guess what? They came out and told me he could get his braces off at his next visit!! That will be April 6th. The day after Easter. He is so excited and so am I. It hurts him and he has had them on 4 years. It would have been 5 in June. I will be sure to do a post on before and after pictures. 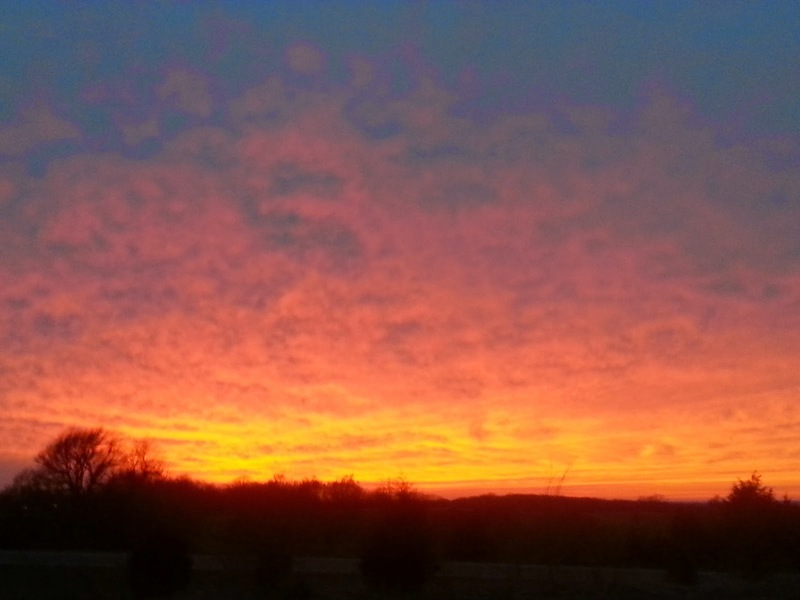 We went to visit my mom and dad yesterday and on my way home I could not take my eyes off of the sunset. I had to stop and take a picture. I will leave you with that. It's beautiful there Lori. Glad you got to go. That's wonderful news about Josh getting his braces off, it's been a long time. I can't believe Morgan and Josh will be 17 years old!!! Where does the time go? A lovely resort. I'm glad you got so much out of it. It is nice to just get away occasionally and hearing experts speak in your field. So great to hear about the braces coming off. I can't imagine having to wear those for that long but it is well worth it in the end. Hi Lori! Great to see a post! Your site just looks lovely here! Glad you had a good conference, and it sure looks beautiful there! Josh will be be thrilled to have his braces off, and yes, make sure he wears his retainer. I had a heck of a time with my boys to wear them, but it was worth it when they are older! Lots of hugs!